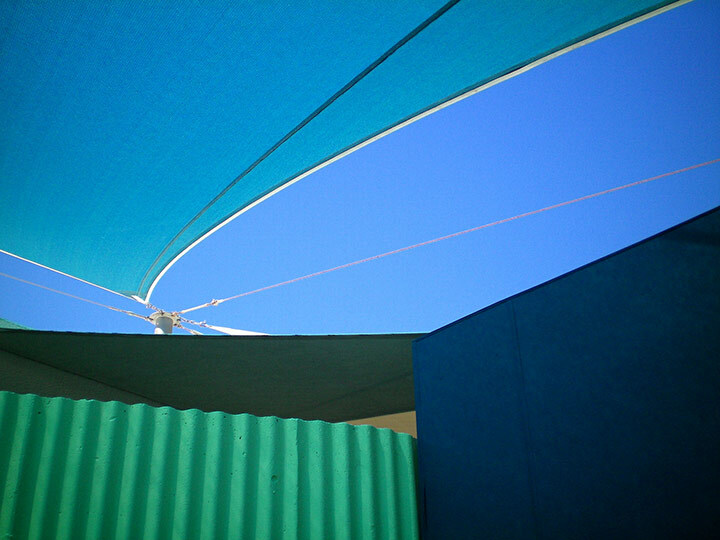 PAULA GRGURICH SHEWCHUK: After not completing her studies (due to a serious travel bug) at the Ontario College of Art in the mid-80’s; Paula spent 17 years in Western Australia, where she was Founding Director of The Photography Gallery in Perth from 1992 to 1998. She was also an occasional performance artist, arts publicist, theatre director, radio arts news reporter and bar-maid, when necessary. Paula has exhibited as a photographer & installation artist both in solo and group exhibitions since 1984. She finally completed her Bachelor of Communications – Photomedia at Edith Cowan University in Perth in 2001 and for the past few years has been making different bodies of work, which explore the themes of gender, identity and memory, but ultimately, are about loss. Paula is presently the Director of arneau blax, a new space in Toronto that exhibits contemporary photography from Australia, and by photographers OVER the age of 30.